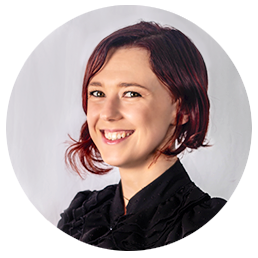 As GuestRevu's Digital Marketing Specialist, Sarah is well versed in the latest hospitality news, and is dedicated to helping hospitality professionals to make the most of the latest marketing trends that may affect them and their guests. The internet in its modern iteration allows ordinary users to create and upload content for anyone with internet access to see. 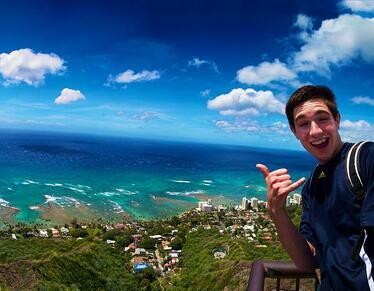 This online content created by users other than the traditional ‘webmaster’ is known as user-generated content (UGC). 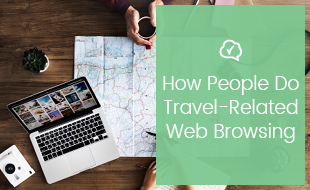 In the travel industry UGC takes many forms, such as reviews, photos, personal travel blogs, and social media posts, and it is one of the most trusted sources of information for travellers researching your hotel. 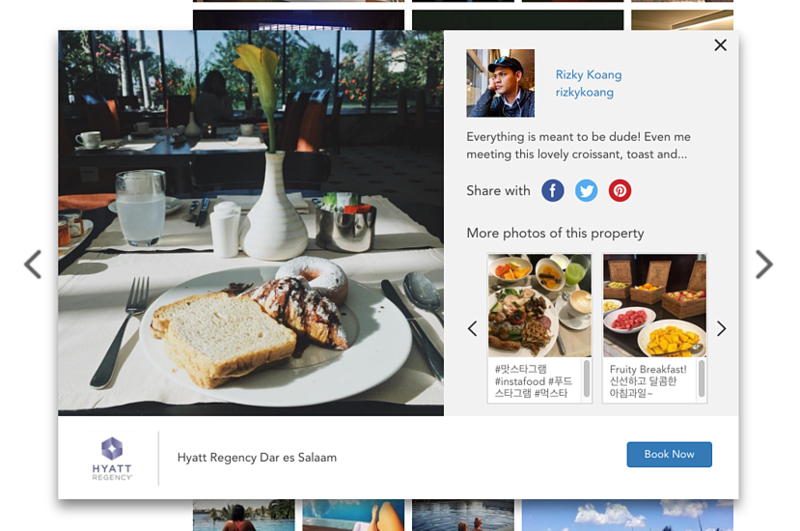 Here are some examples of hotel brands that have done an excellent job of guiding travel shoppers through the journey of discovering and booking a hotel by incorporating UGC into their online marketing strategy. The Sol Wave House in Majorca has embraced social media massively. They have blue and white Twitter-themed rooms and cocktails, and guests can check in and out, order room service, find out about events and get special deals via Twitter. The Daily mail has gone so far as to call it “the world's first Twitter hotel”. Their enthusiastic integration of social media into the guest experience had led to an abundance of interaction and user-generated content on Twitter. The core hashtag for the hotel is #SocialWave, and plenty of guests tag their photos even when they aren’t requesting poolside service or a restocked minibar. And guests can have their in-room minibars re-stocked by tweeting to the hotel with the #FillMyFridge hashtag. Sol Wave House's efforts on Twitter have led to them also enjoying UGC exposure on other platforms such as Instagram. Hyatt’s #InAHyattWorld campaign began as a way of highlighting Hyatt’s spirit of hospitality – showing people on social media what life was like in a Hyatt world. The Hyatt team would go out of their way to perform random acts of kindness, and post associated pictures on social media. Hyatt has also launched other hashtags, such as #sharemyhyattpic to encourage UGC to great effect, and they have built up a strong online community. “Social media has been at the core of who our brand is for the last few years. This was just about elevating that platform,” Piper Stevens, Senior Director of Brand Loyalty and Marketing Communications at Loews Hotels told Percolate – and it shows. 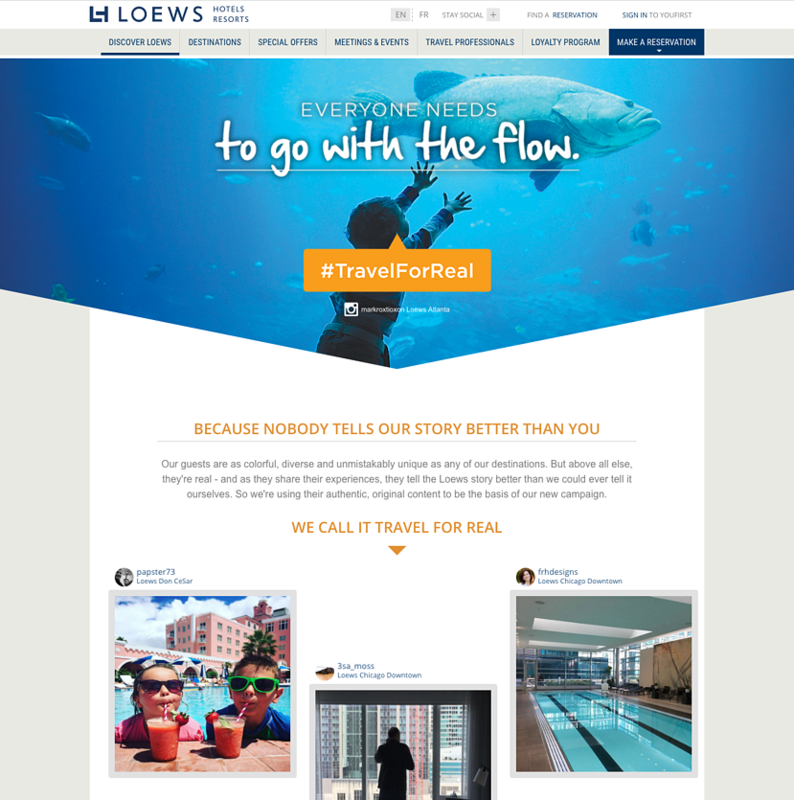 The Loews #TravelForReal campaign is widely heralded as a prime example of how UGC can benefit a brand, as it takes advantage of why UGC is so influential – it is real, and therefore believable. The Caravelle Resort has cleverly integrated the most common source of UGC in the travel industry, reviews, into their official website. They feature reviews collected from a variety of social media and review platforms across their website. Caravelle Resort also hosts a quarterly competition to encourage UGC. People are invited to post on Twitter, Facebook or Instagram with the hashtag #HappyGuest, and a winner is chosen each quarter for a free two-night stay. 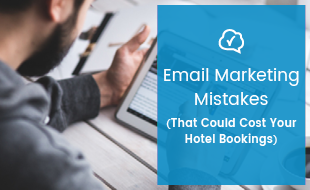 Find out more about using UGC as social proof, and getting more direct bookings from it, by clicking on the banner below to download our free infographic pack.